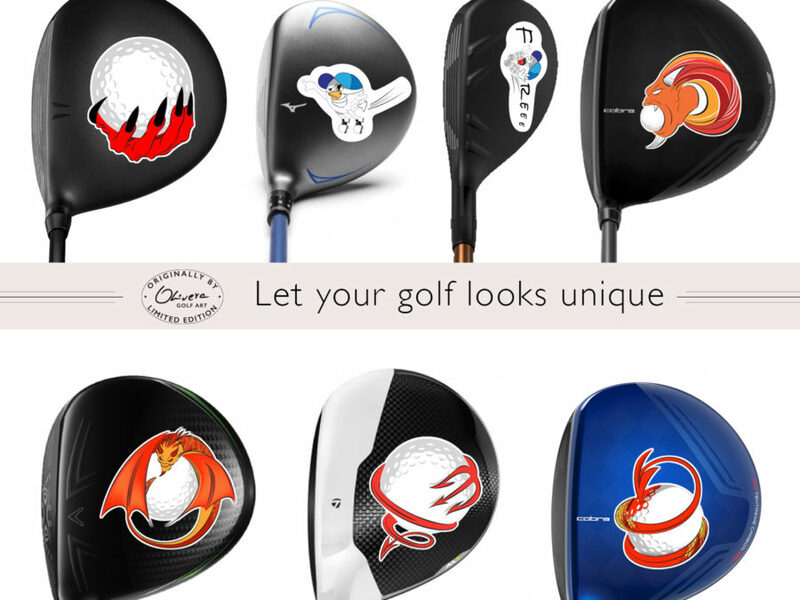 Bring piece of Golf miracle in your everyday life. 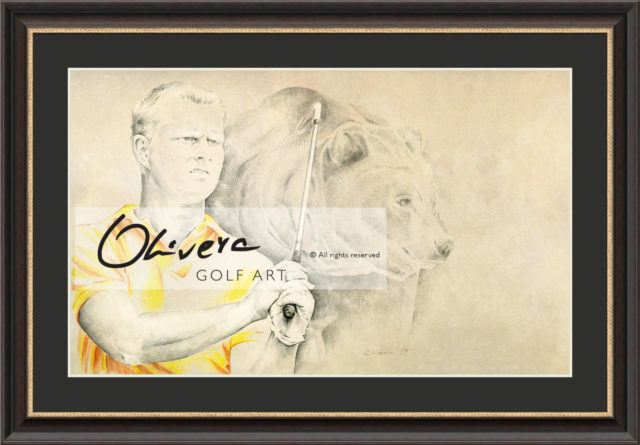 we offer Golf Art for all your needs. 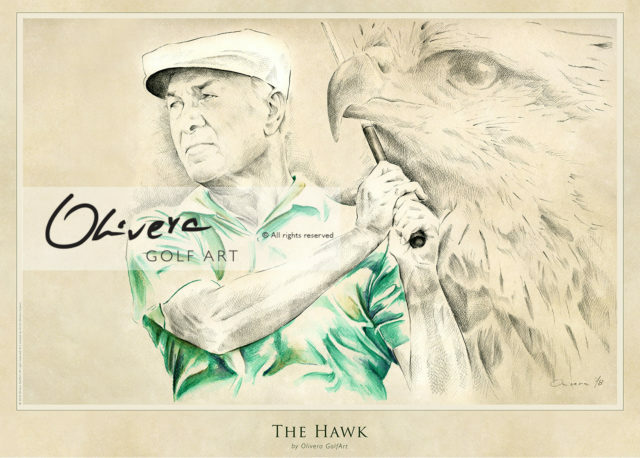 The highest quality Art-Posters, based on Original Olivera Golf Art pieces, printed in UV technique , unique, luxurious and authentic. 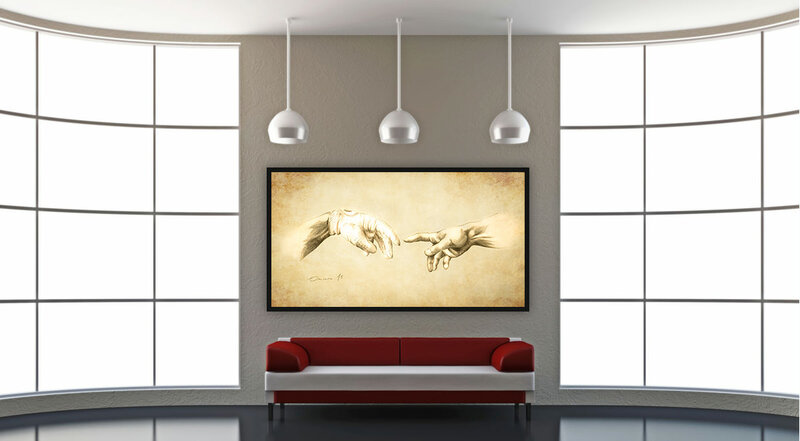 Ultimate quality, super limited edition : UltraHD – the finest high-end prints for the pure artistic perfection. 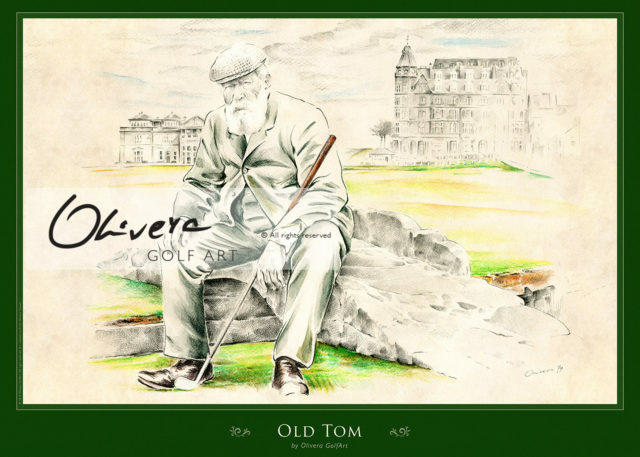 Each Ultra-HD print is reproduction based on original GolfArt, created by worldwide renowned Golf Artist – Olivera Cejovic. 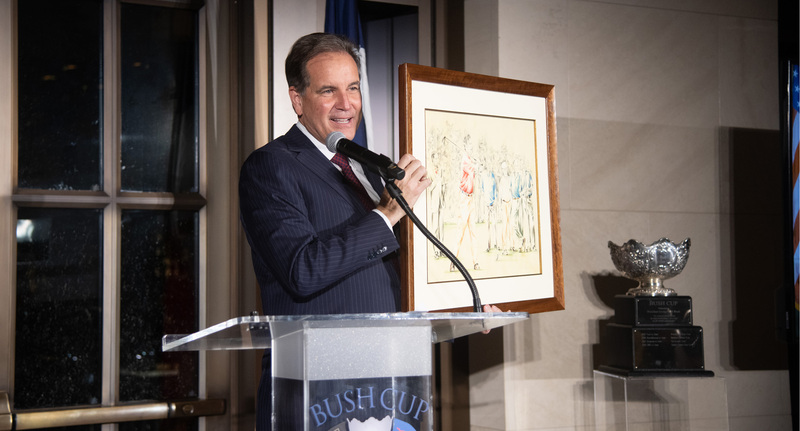 Absolutely unique technique for unprecedented art experience. 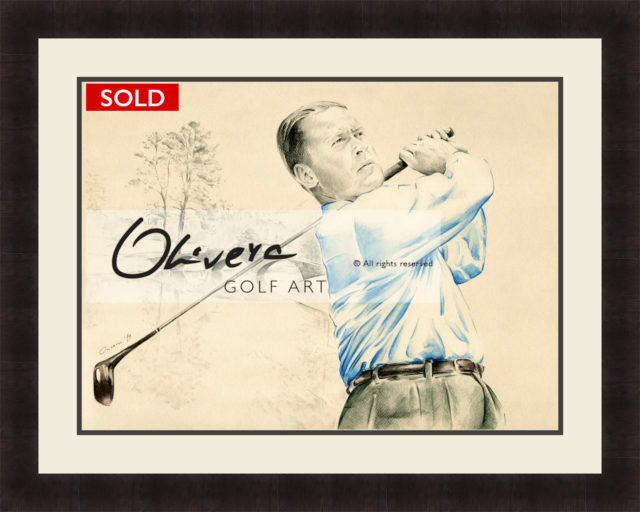 After more than 10 years, for the very first time, some of Olivera GolfArt ORIGINALS will be available for sale. 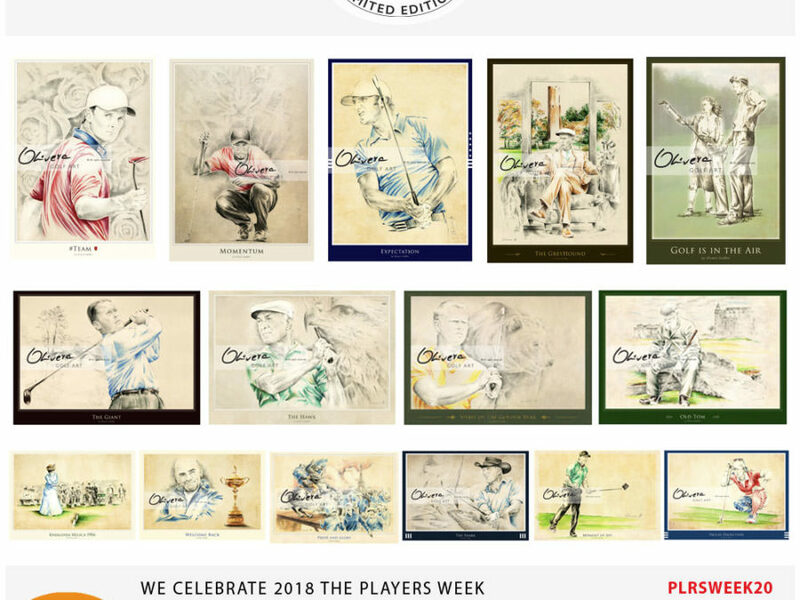 Unique Art by worldwide renowned Artist. 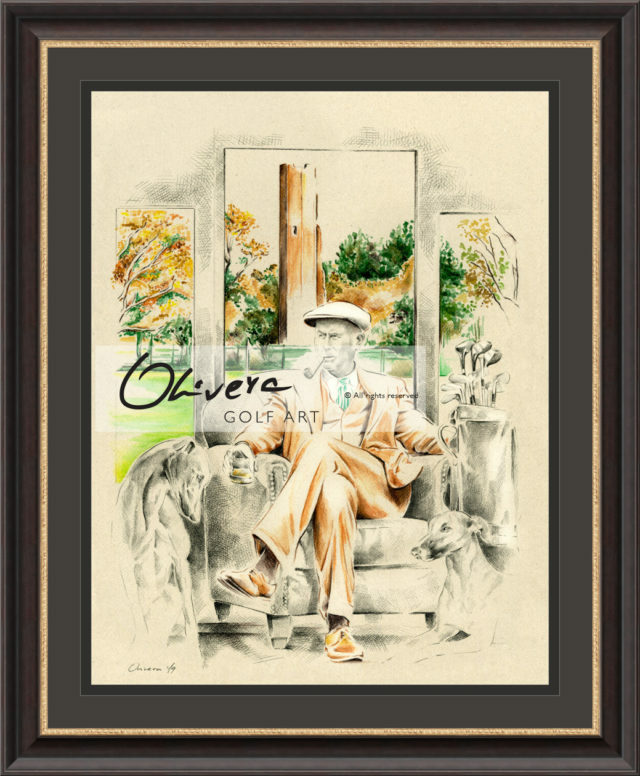 Enjoy in priceless, absolutely original art style and unique mixed media technique. 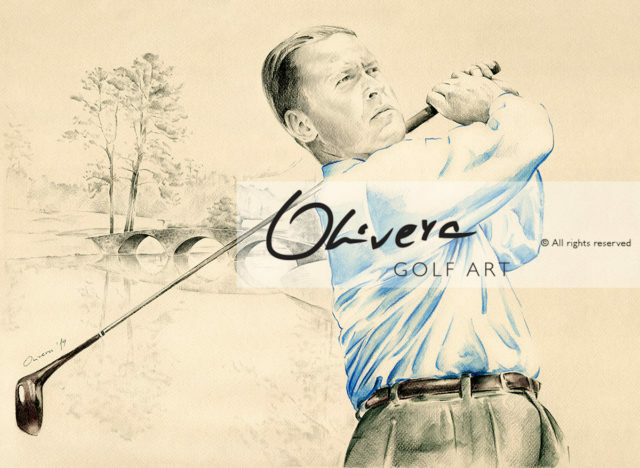 Every piece of Olivera GolfArt is created with a passion and love. 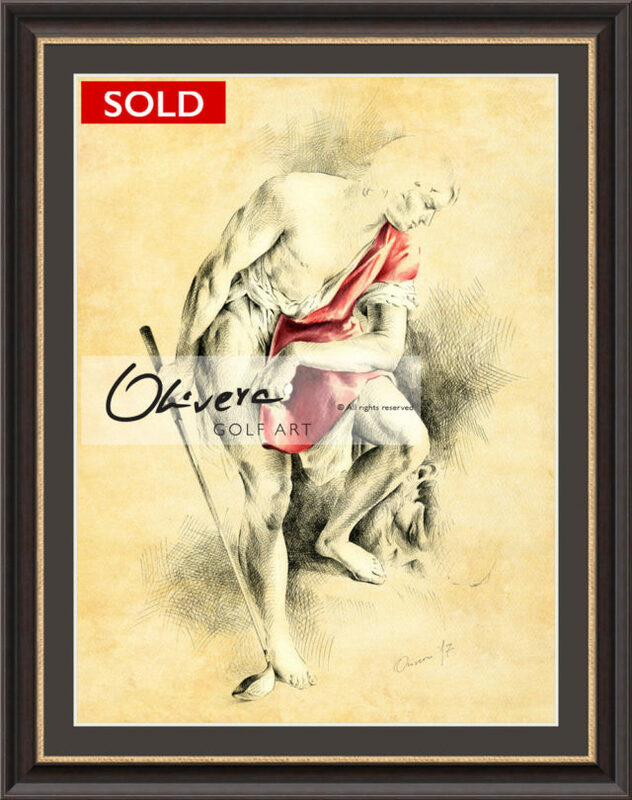 This can be easily recognised in many small details on every each piece of her Art. 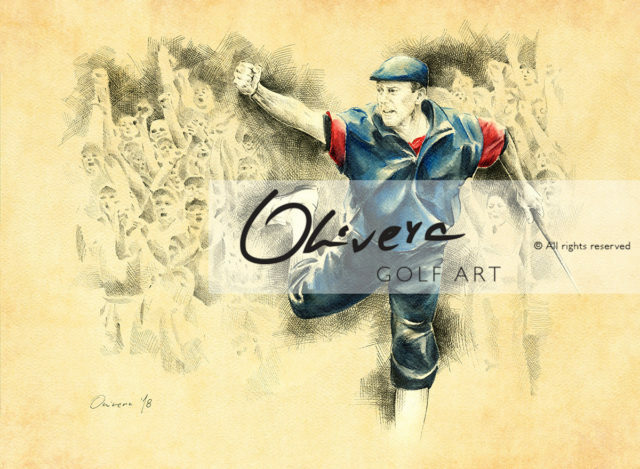 From great golfer swing poses, over some magical golf moments to some specific artistic expression. But perfection of prints production is also one amazing element. 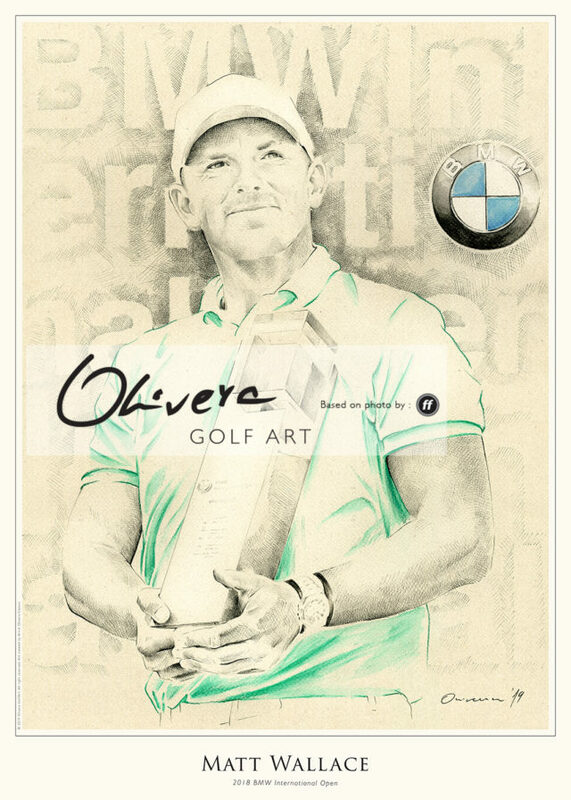 Thanks to great service, German perfection and quality, every each GolfArt print has focused on premium museum quality and excellence. 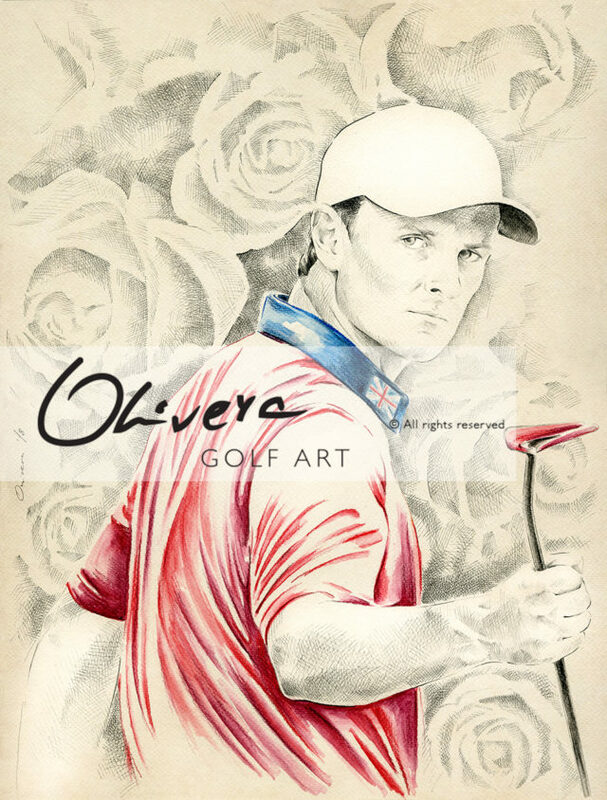 It is very hard to describe golf and such a great obsession by many people with this amazing game. 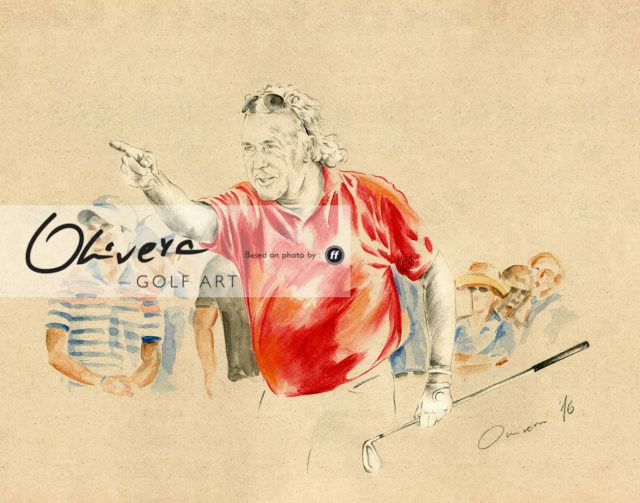 Golf and Art have something similar – both strive to make specific positive emotions. 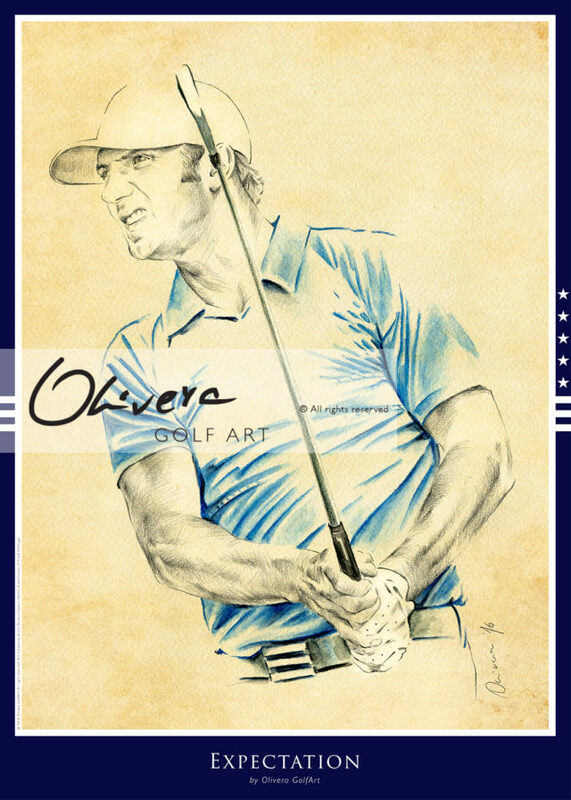 Golf is like a life and what best describe deep emotions of life than Art. 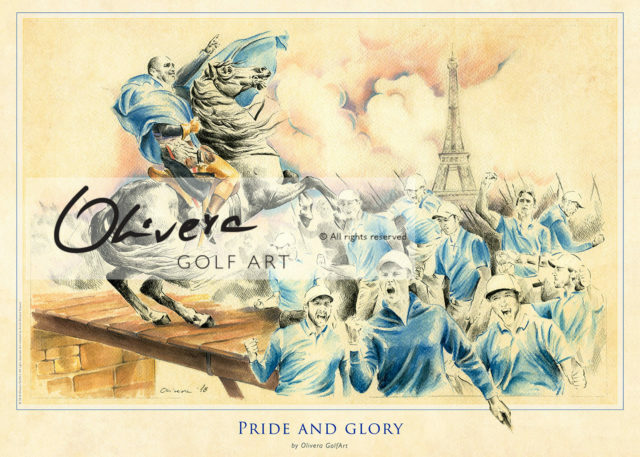 Olivera GolfArt is unique in many aspects, from amazing story about artist life, to brave and sincere decision of Olivera to dedicate her life to GolfArt. 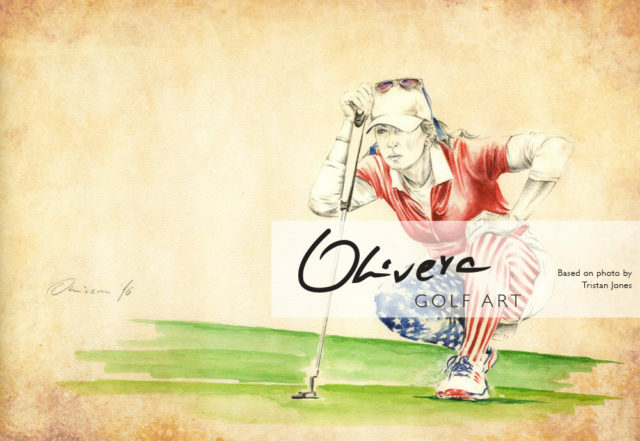 With every piece of her Art, she tell us some beautiful story about Golf and about Life. 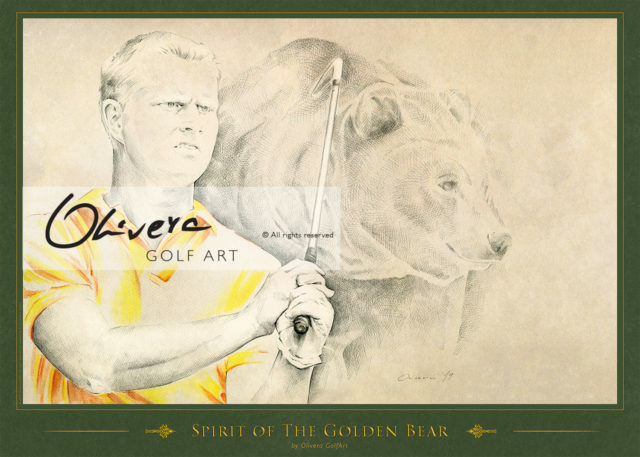 Enjoy in brand new Olivera GolfArt products. 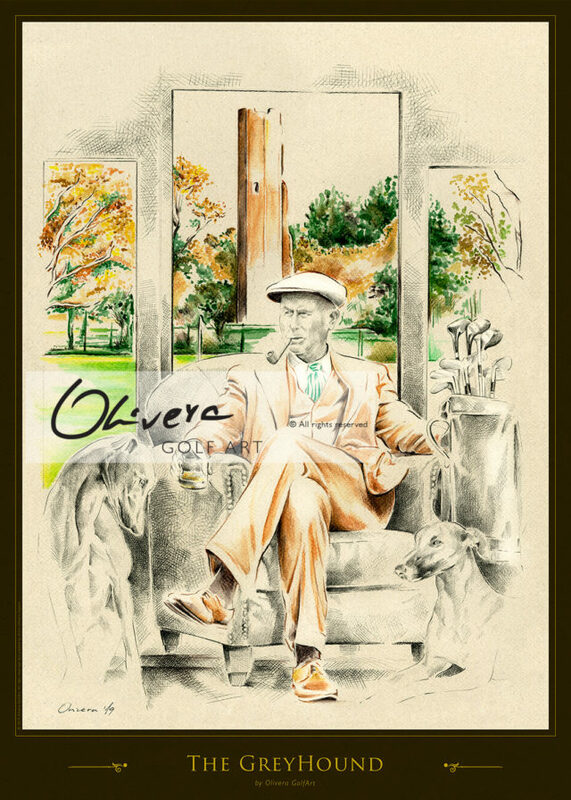 Every month, we publish some of the new created arts. 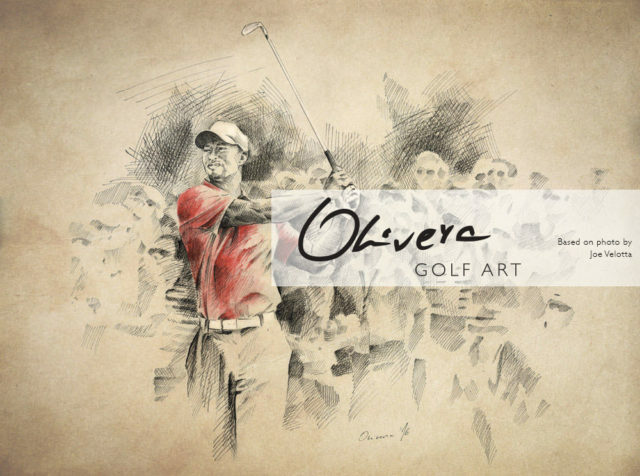 Olivera GolfArt Gallery&Shop offer only limited edition products and this is additional reason why you need to order your favourite piece as soon as possible. 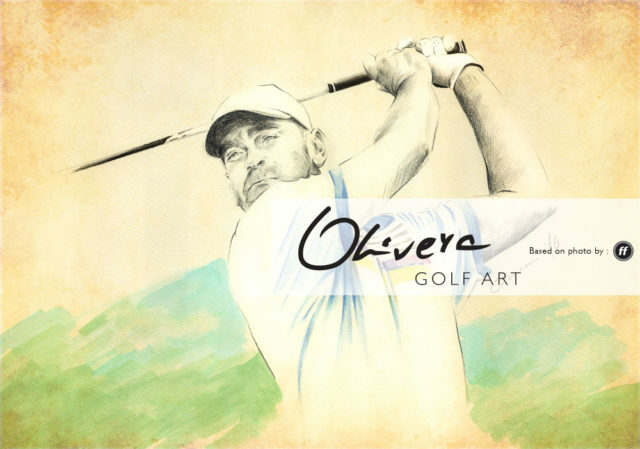 All of the latest news and information from the Olivera GolfArt – new GolfArts, golf trends, special photos, Olivera articles, interviews and the best advices for your GolfArt selection. 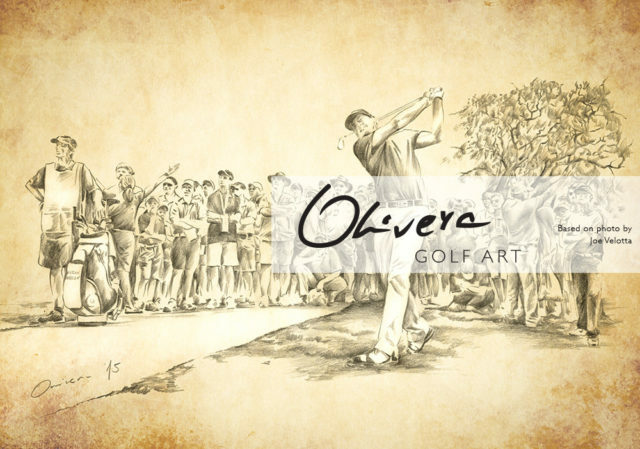 Don’t forget to regularly visit this website and find all information and news about Olivera GolfArt. 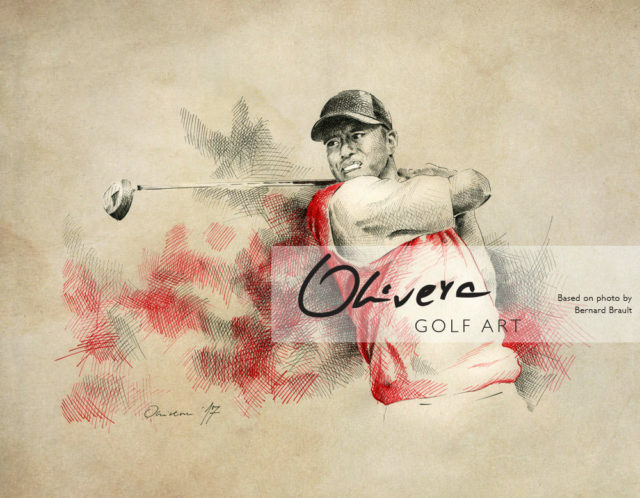 Olivera Cejovic is professional Golf Artist. She finished Art Academy like one of the best students in class. 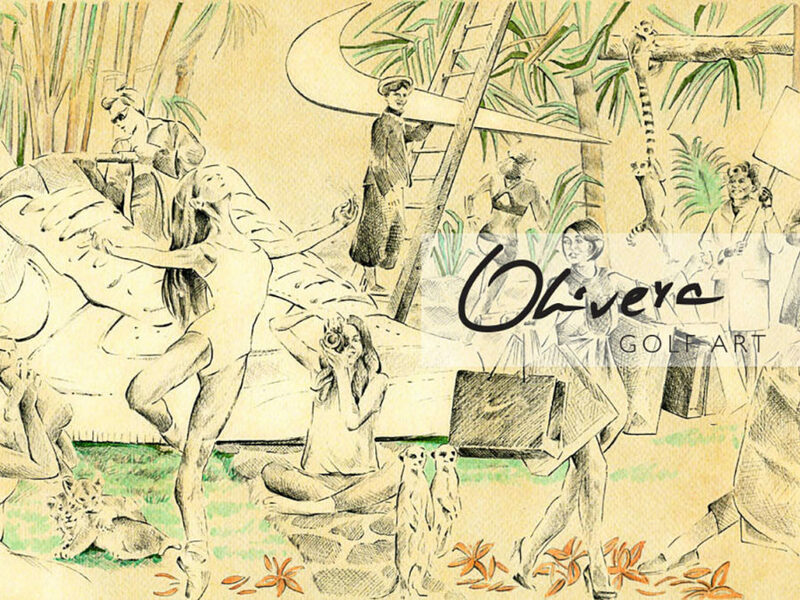 Almost 15 years, she was a key creative person in family owned Advertising Agency. For her creative work she received many International awards. 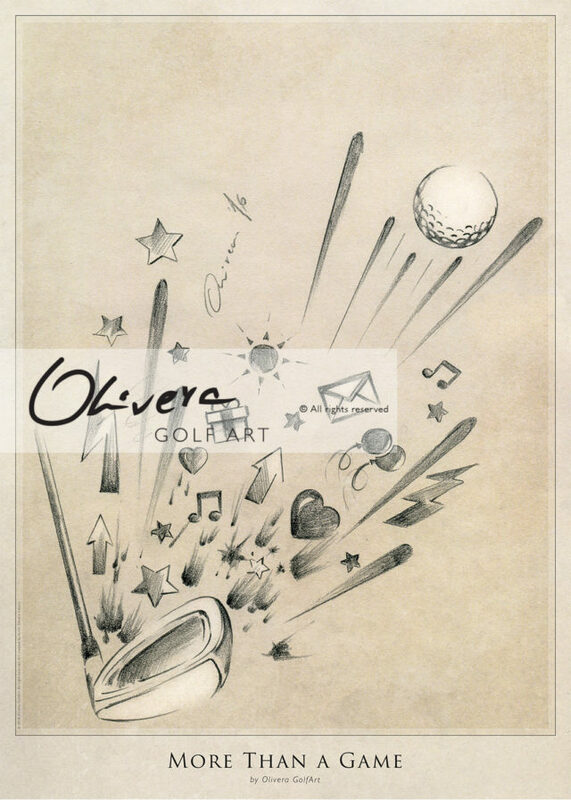 From 2012 she become full time job Golf Artist. Her passion and dedication is above the all limits. 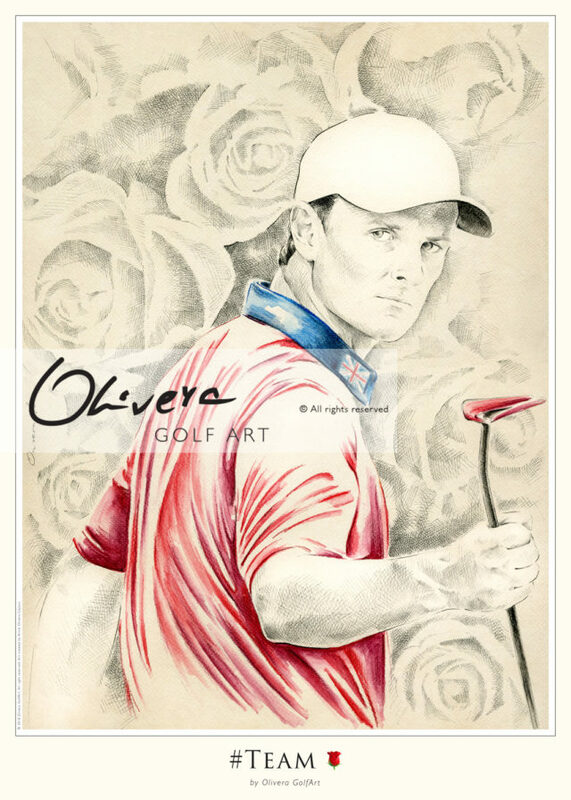 Even Olivera is one of the world renowned Golf Artist, she is still one simple lady, with a beautiful manners, ready to help and support many of charities and foundations. 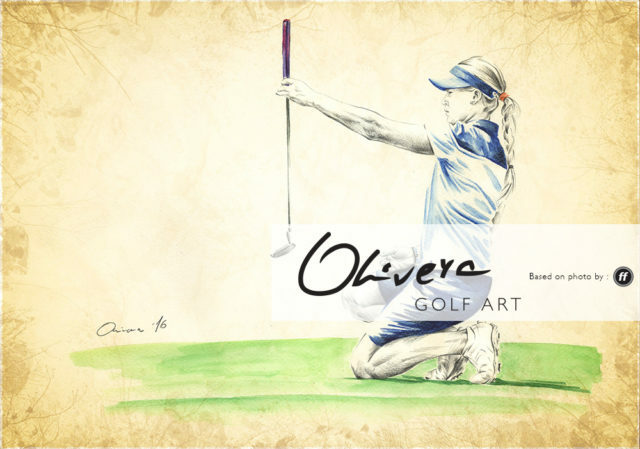 Modest and sensitive, she is a perfect example of person who understand the essence of golf. 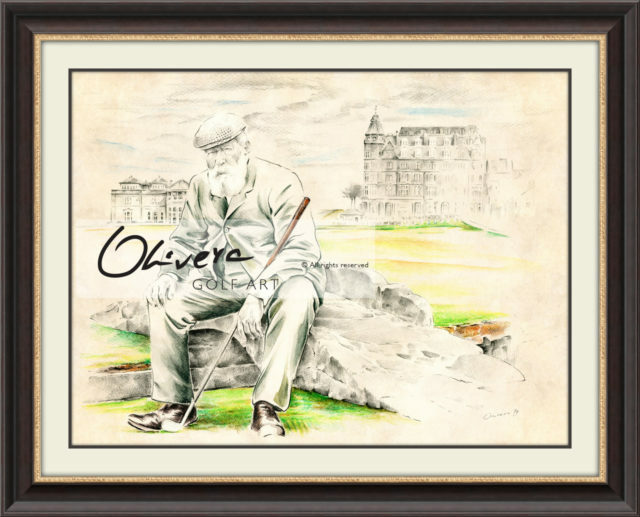 Her GolfArt is on the walls of many people and professional golfers. 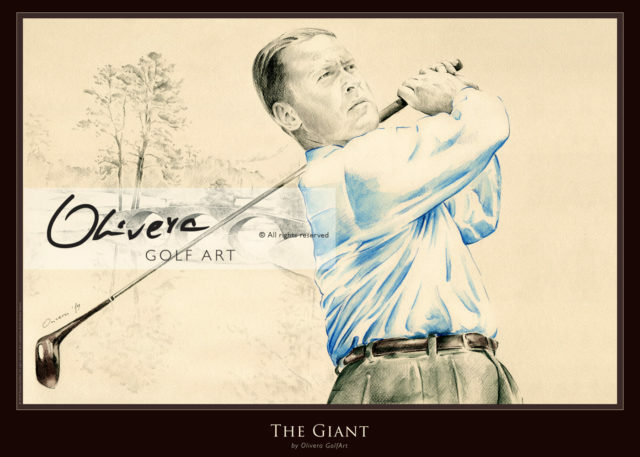 And some of greatest golf legends admire her priceless talent. 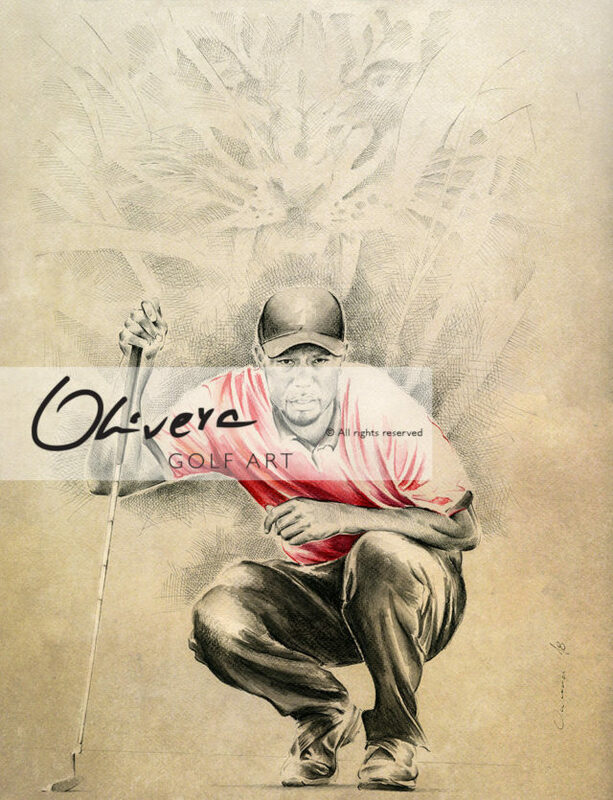 Olivera GolfArt is art brand recognised by the uniqueness and high artistic quality. 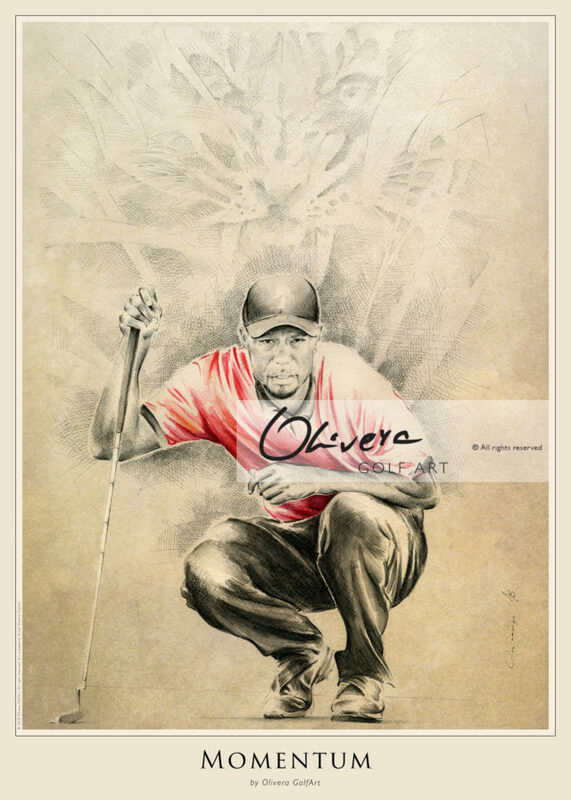 Limited edition, highest quality Golf Art prints, premium quality books, magazines and other products created by worldwide famous Golf Artist Olivera Cejovic.